There is a unique aspect to outdoor challenges, such as canoeing against the wind, having to climb a boulder when you are already feeling fatigued, or finding a way to build a fire during -25˚C weather. When students face such challenges on our Ontario Outdoor Student Expeditions, their capacity for resilience increases. The hurdles they meet in nature tests their classroom learning in new ways, encouraging true grit in the face of difficulties. 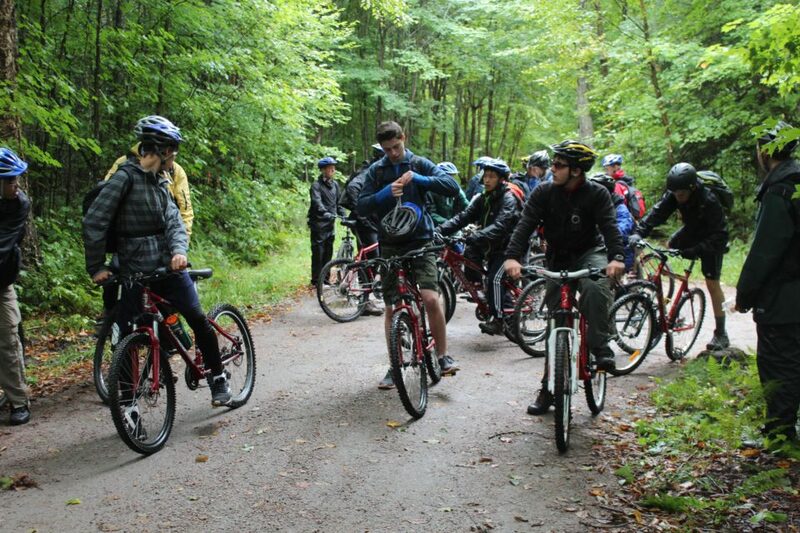 Ontario Outdoor Student Expeditions can be tailored to meet the needs of your group, including accommodating various group sizes and abilities. The time of year can help shape the expedition. 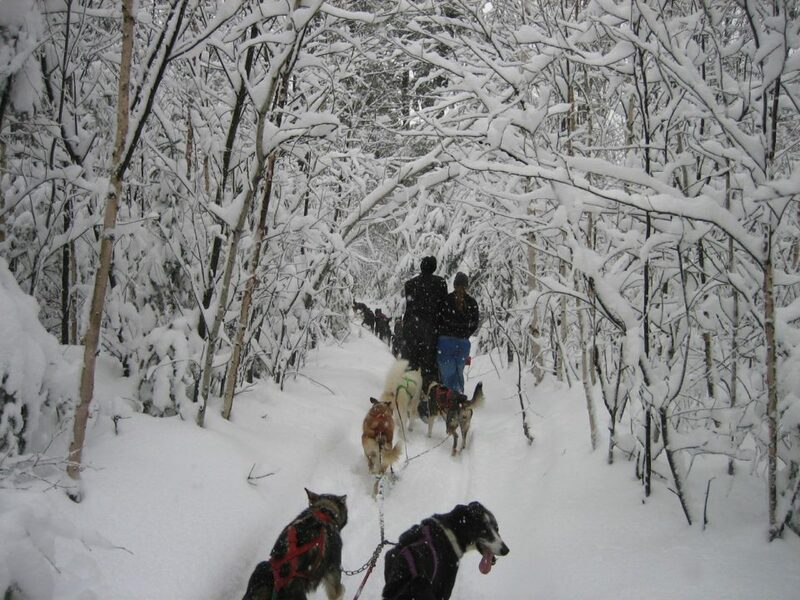 Canoeing, mountain biking, and hiking in the spring and fall, dogsledding and snowshoeing in the winter – our curriculum can run in any season. No matter the level of difficulty, each expedition will leave students with a greater feeling of personal empowerment as they reflect on the challenges they overcame during their adventure. 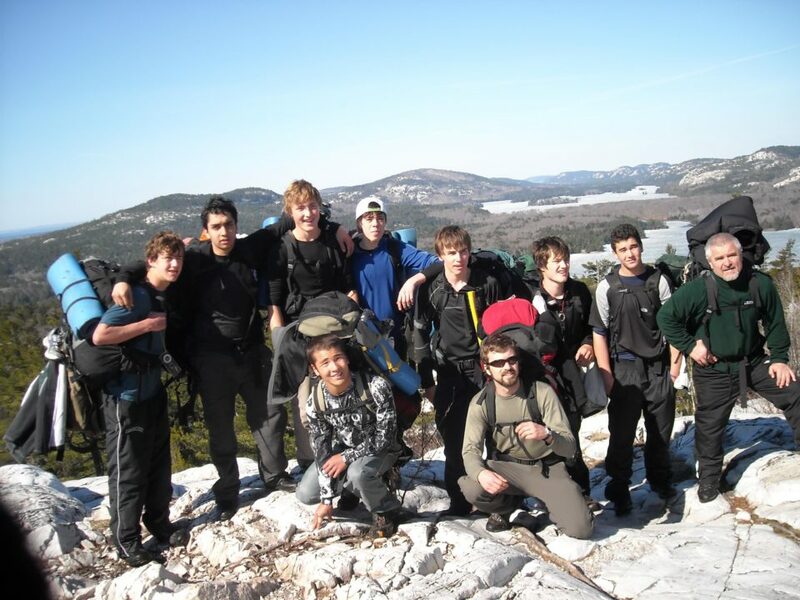 Call our office today to design your ideal Ontario Outdoor Student Expedition.